“Letting go of my eating disorder was the hardest thing I have ever done, but by far the best thing I have ever done. For so long I believed my eating disorder was making me feel better and whilst at first it did, in the end it isolated me from everything that was important. I lost friends, my job, my hobbies…all for nothing really. I would like to say to anyone suffering that life is SO much better on the other side. Recovery is hard, but is worth every tear you will shed. I now look forward to everyday and I’m able to see the beauty in the smallest of things. 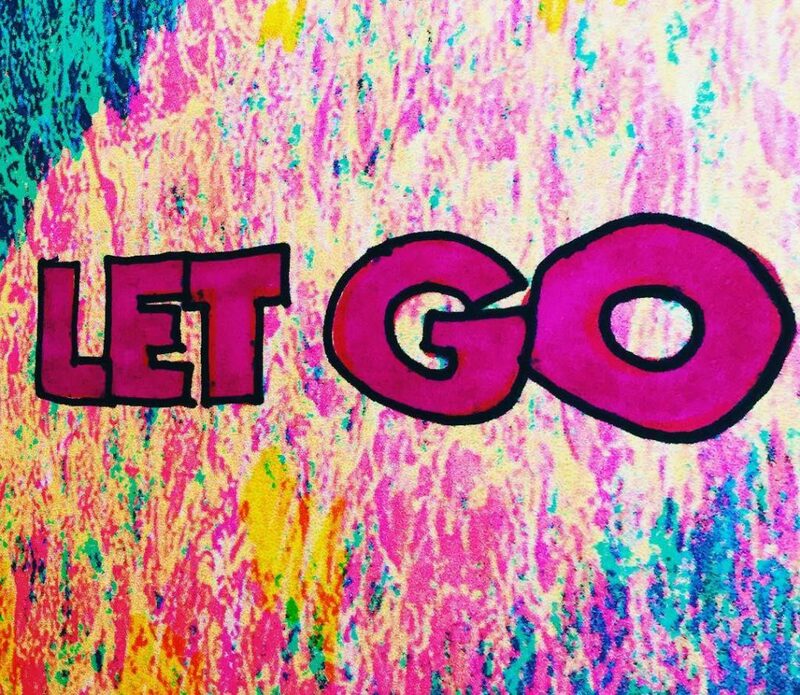 You have to let go, bit by bit…challenge yourself and your thoughts daily. You deserve to live a life that is fulfilling in body, soul and mind. I’m so thankful that I no longer need to starve myself to deal with my feelings. I don’t beat myself up if I screw up. I’m kind to myself and in turn am kind to others. Don’t waste another moment of your life. You are precious and have so much to give”.